Paul and I will be going point by point through a basic political campaign speech. 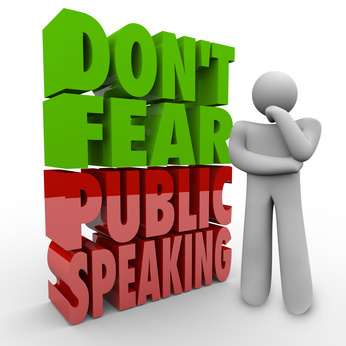 We will be giving your pointers at every step to help ensure that you have all of your public speaking basics covered! This entry was posted in Podcasts and tagged political candidate, public speaking, running for office. Bookmark the permalink.